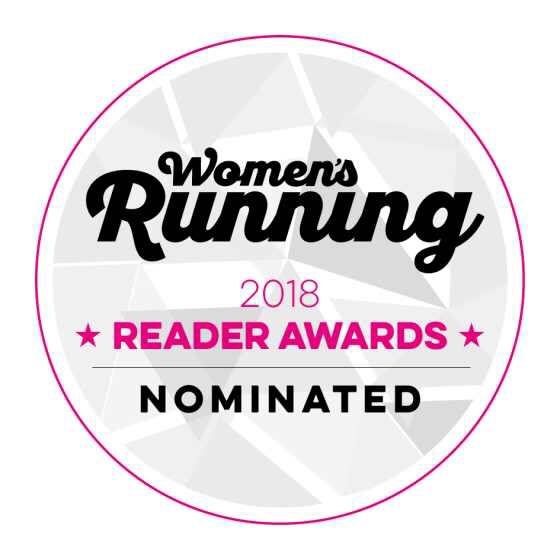 I’ve been nominated in the Women’s Running Magazine reader awards for best influencer. 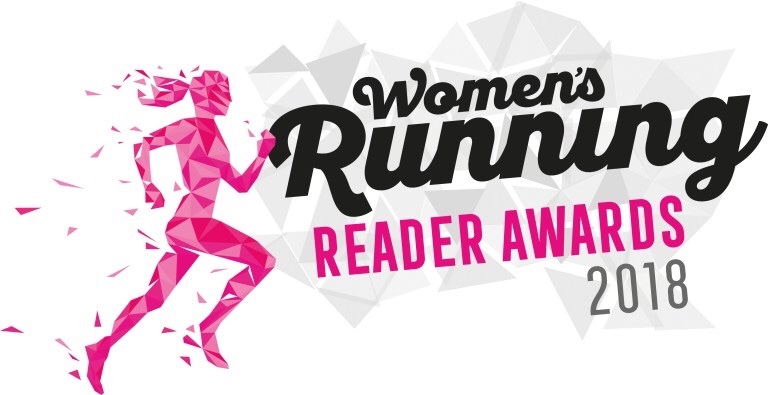 I’m really not sure why women would like to see my face in a magazine but…..
…. it would probably make a fab YouTube reactions video ? so let’s make this happen! 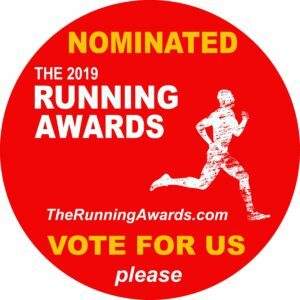 Whilst you’re there I’d also appreciate it if you could support some of my local clubs/races etc.